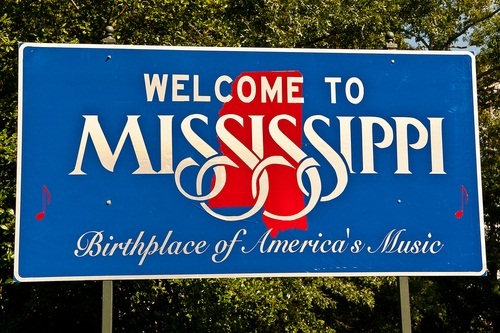 The Wall Street Journal reports that on a $322 million verdict in Mississippi. I give this verdict about a 10-1 chance on appeal. 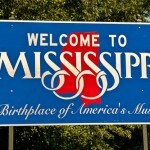 I wouldn’t trust the Mississippi Supreme Court as far as I could throw them. This is not a harbinger of an impartial search for justice. And the Mississippi Supreme Court has a history of making life tough on plaintiffs, who lost 90% of personal injury appeals during one streak (although I think things got a little better of late). Uh, yeah, Wall Street Journal. That is a cute intro and all – very bloggy – but Google “Maryland mesothelioma lawyer” and click on the first advertiser. You just cost that firm $100 bucks. Asbestos litigation is very 2011.